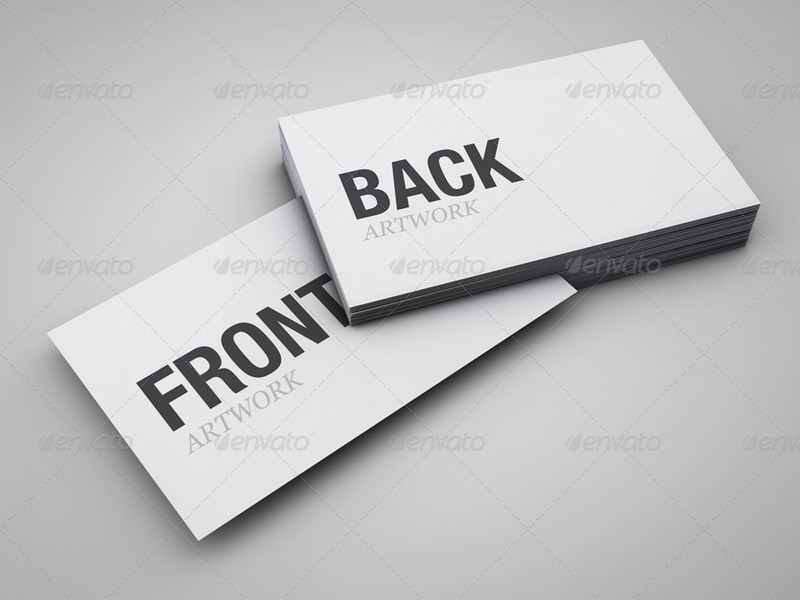 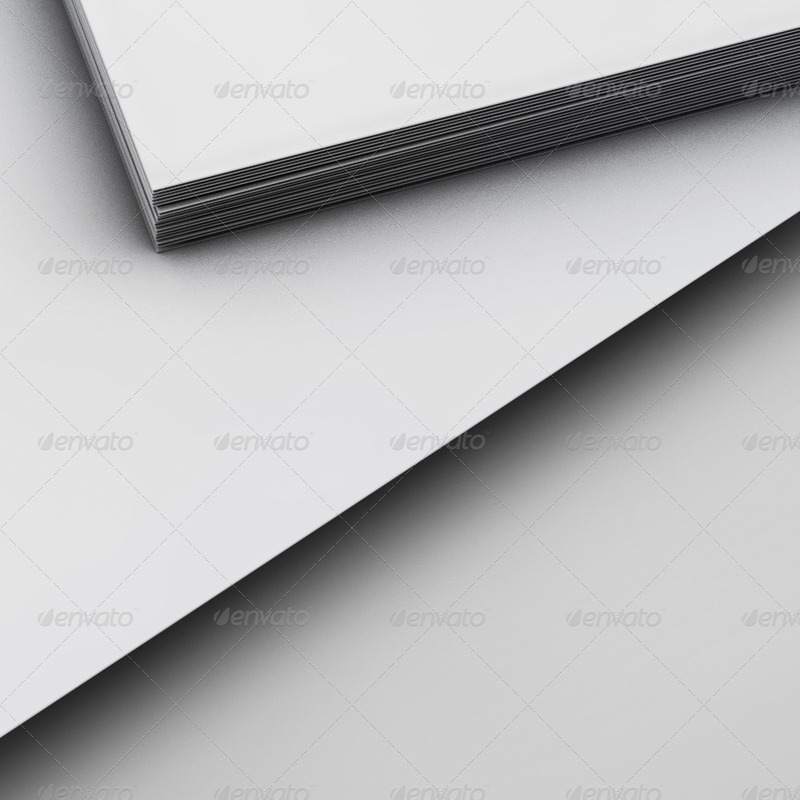 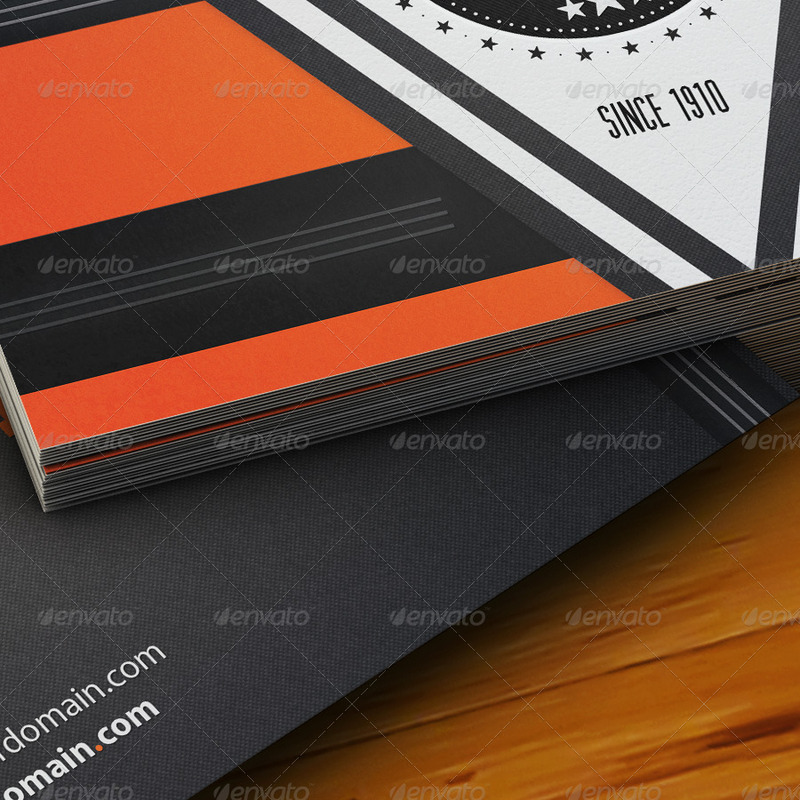 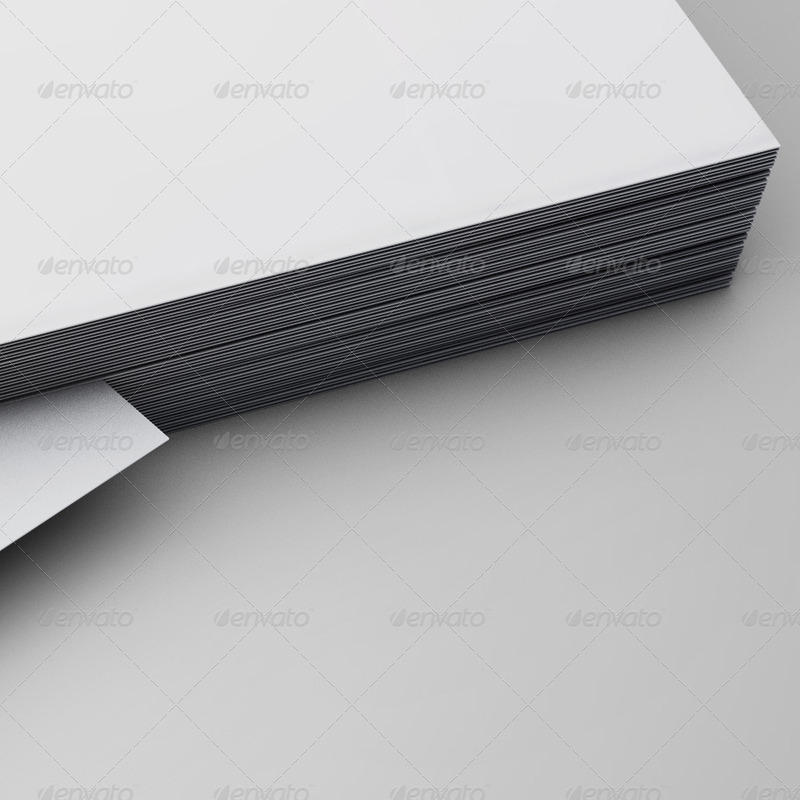 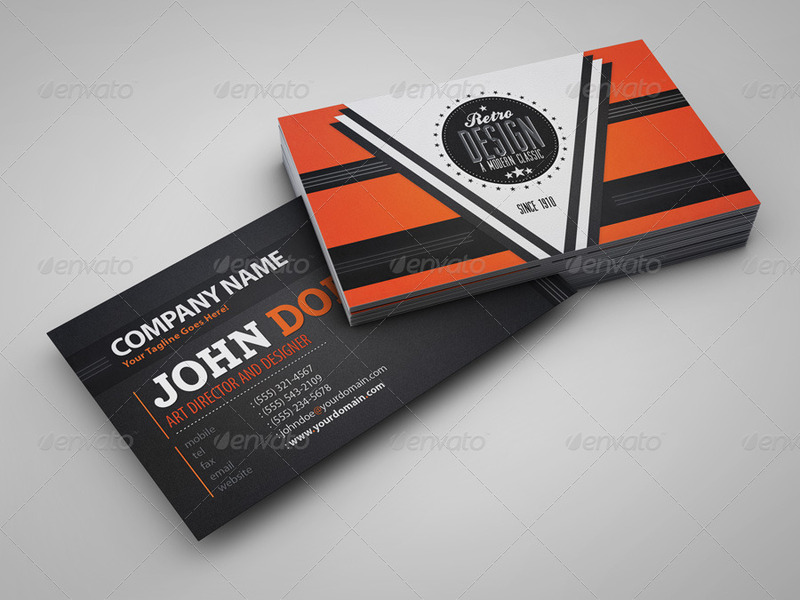 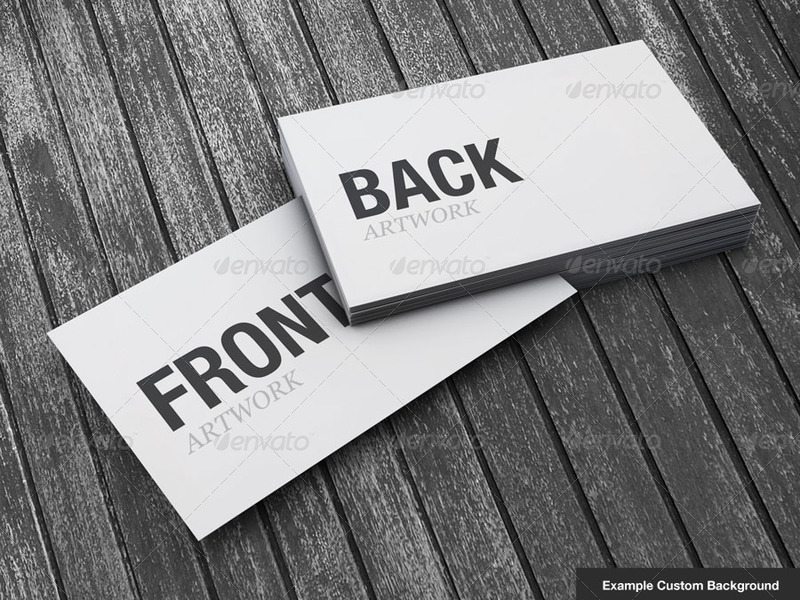 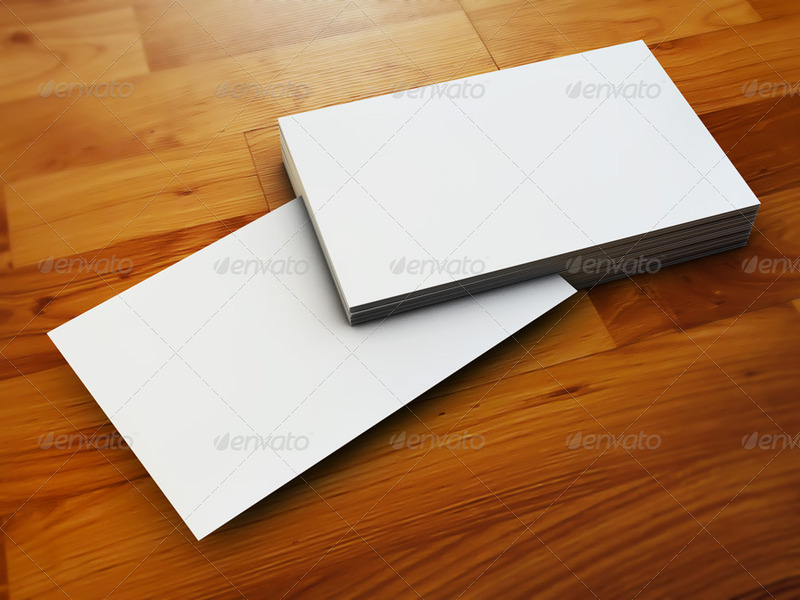 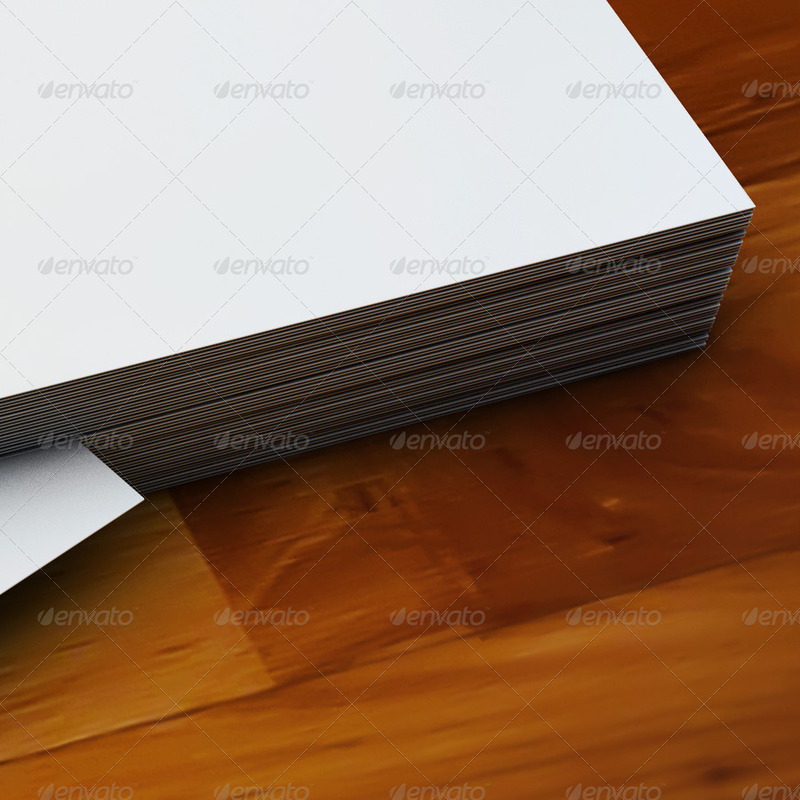 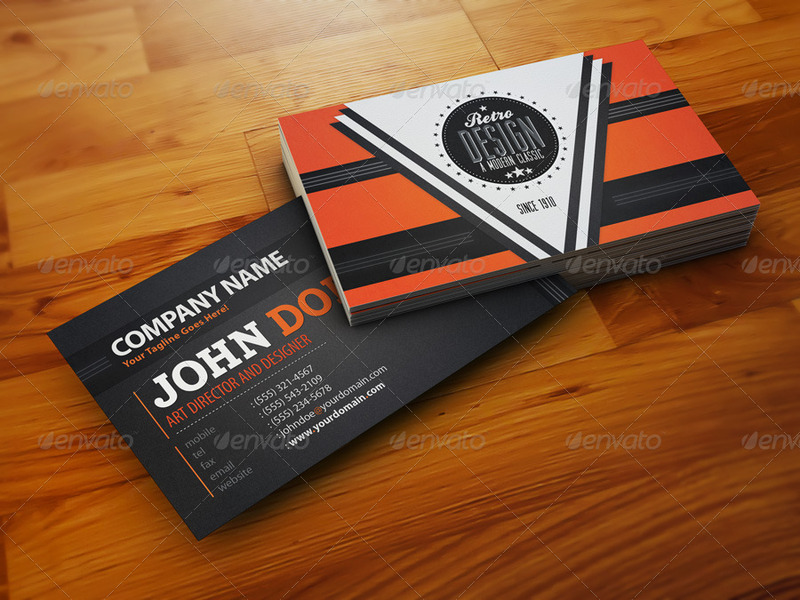 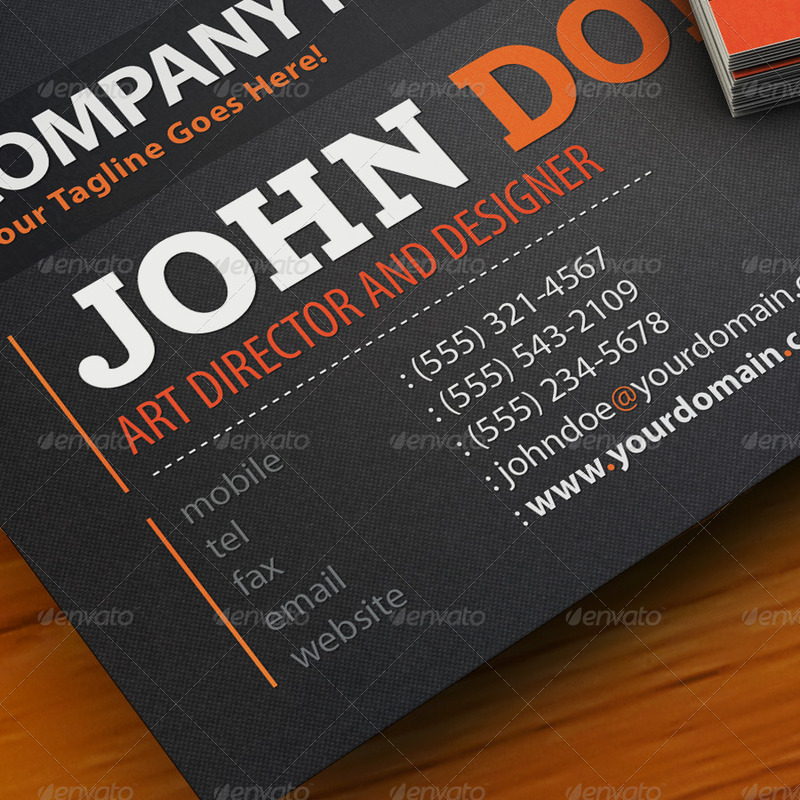 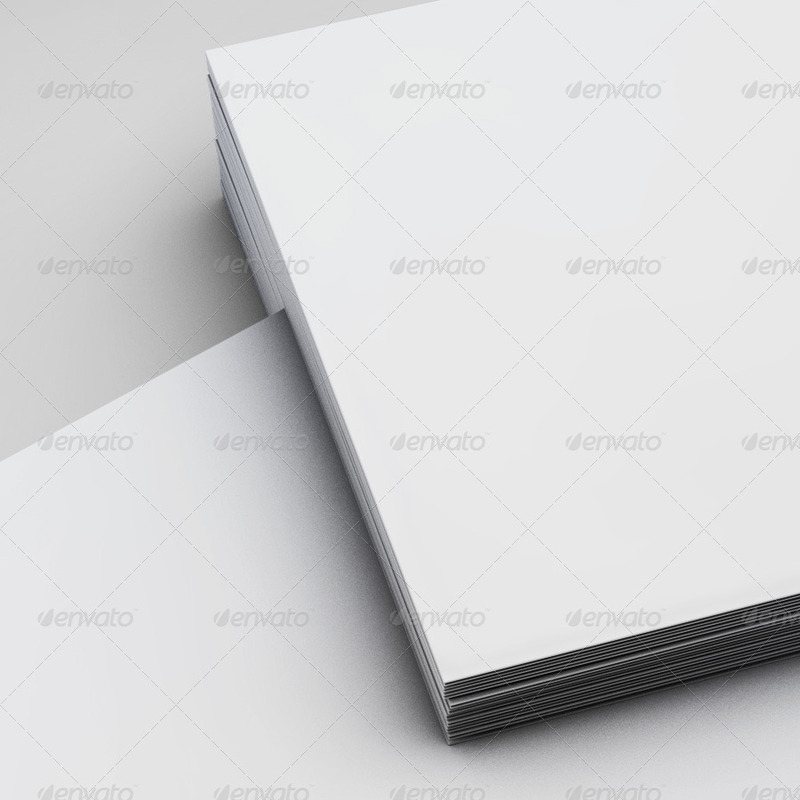 High resolution photorealistic business card mock-up. 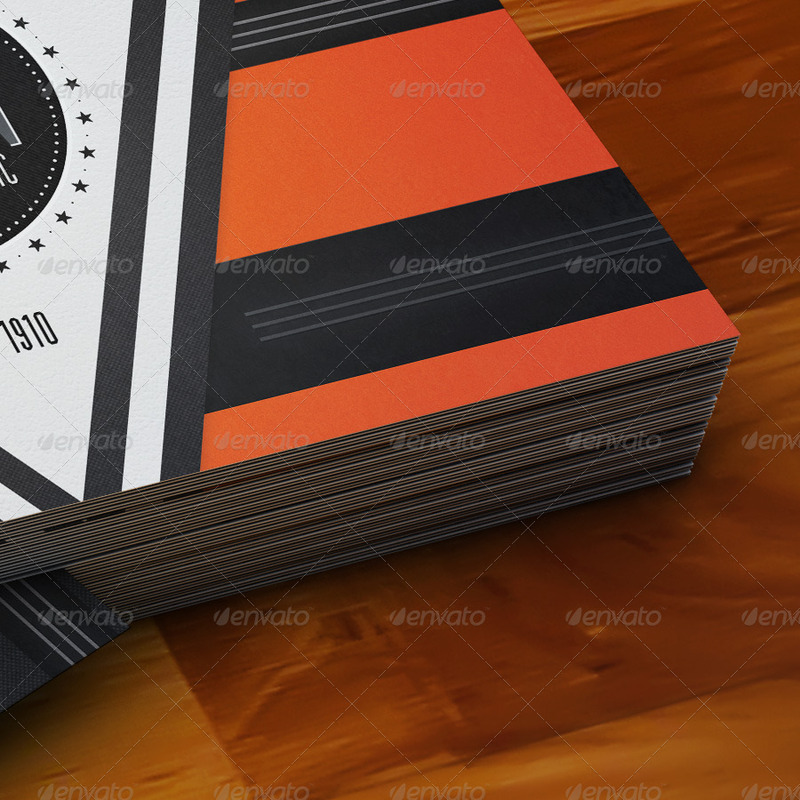 Check out the screenshots for many more previews. 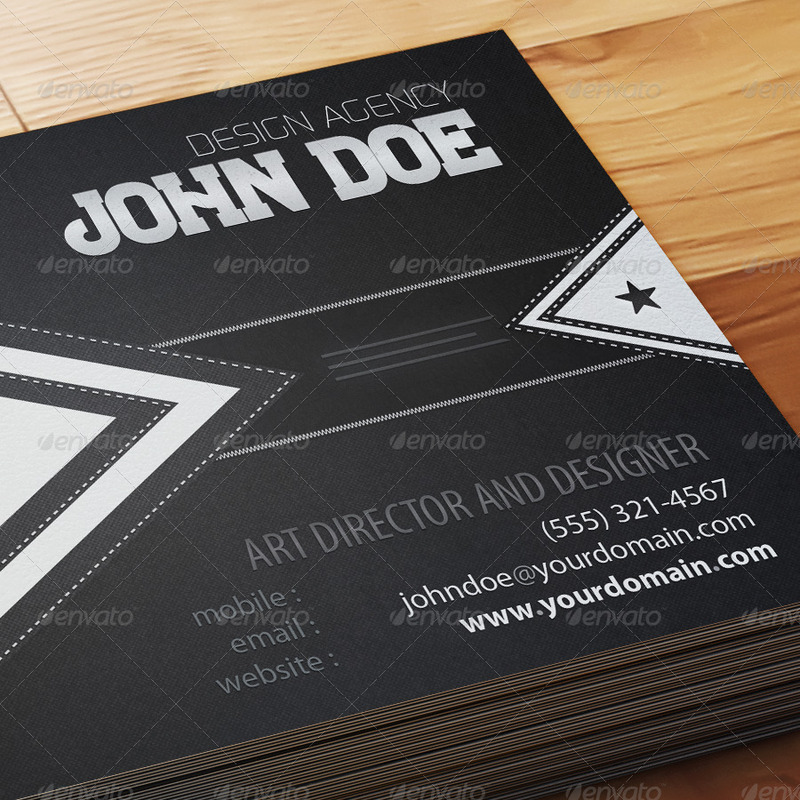 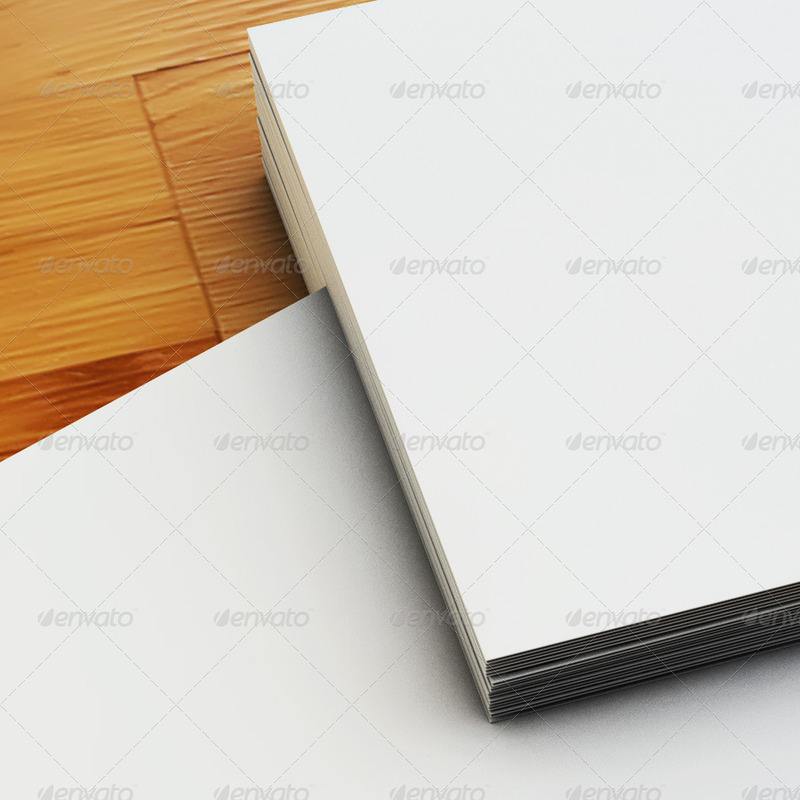 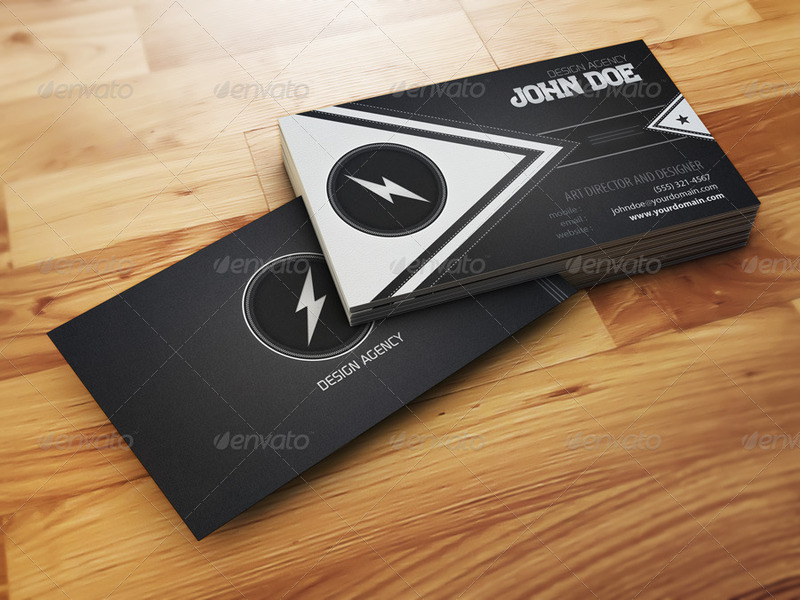 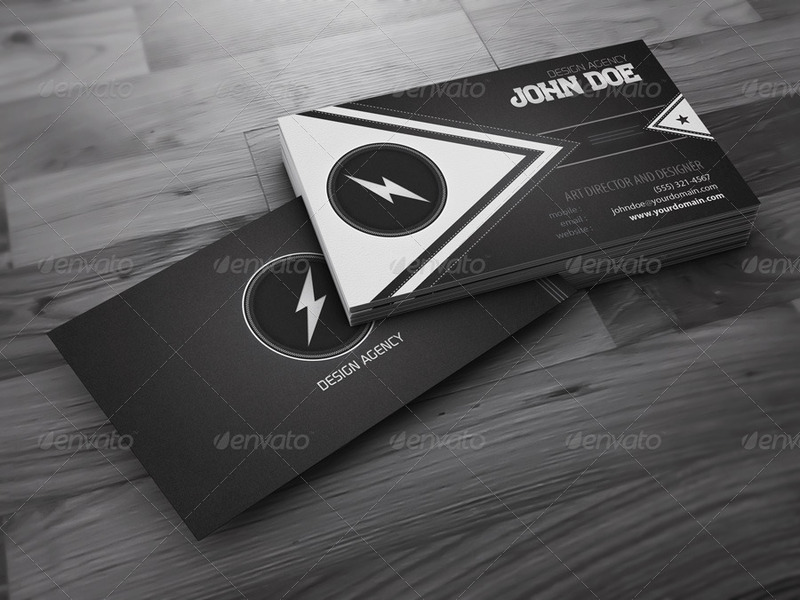 Note: This is only a mock-up template, no business card designs are included in the download.